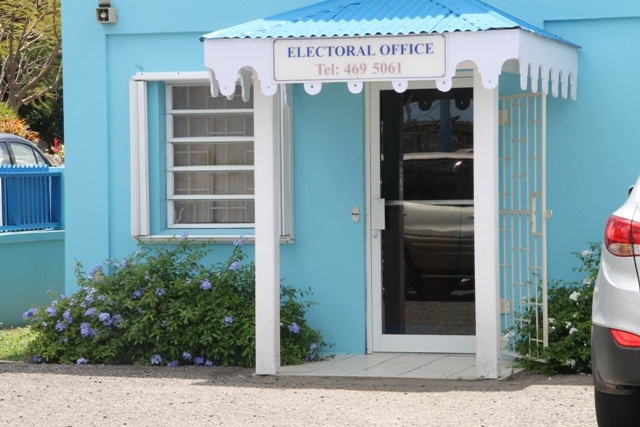 NIA CHARLESTOWN NEVIS (APRIL 10, 2015) — The Electoral Office on Nevis has a new manager. 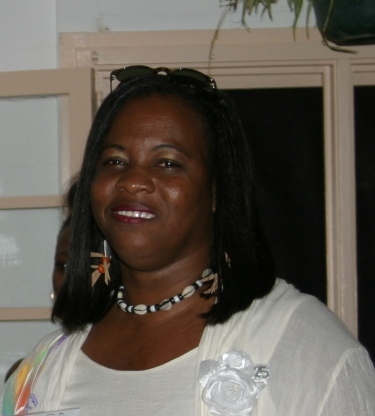 Ernestine Rawlins, a retired civil servant and former educator is leading the charge to manage the affairs there, as the office opened under new management on April 07, 2015. According to Premier of Nevis and Federal Minister of Nevis Affairs Hon. Vance Amory, Rawlings also worked at the Ministry of Culture in a management capacity, had a long career before her retirement from the civil service and it was not unusual for someone, with her type of experience, to perform her new duties effectively. which govern the electoral system and the registration of voters. “We have decided to get the staff of the Electoral Office to go into the office to begin the preparation of the office, to continue the functions for which the office has been created and that is to get the people who are eligible to vote to register,” he said. Mr. Amory told the Department of Information on April 07, 2015, that although the office which had been closed since the February 16 general election had reopened, it is not ready to conduct regular business. “I have to admit that there are still a number of ongoing investigations which are being done both in St. Kitts and Nevis but I thought that we want to have the staff acclimatised, get them to understand the operations that we expect them to perform at the Electoral Office here in Nevis,” he said. However, for the time being, he said it was just a matter of ensuring that the system functioned well. 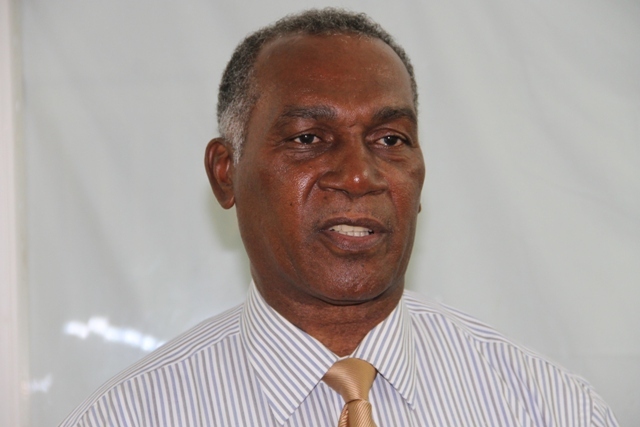 Mr. Amory said for his part, those were the overriding factors and as soon as ongoing investigations into alleged breaches at the Electoral Offices in Nevis and St. Kitts are finalised and the anomalies and regularities which existed are dealt with, then the office on Nevis would be opened for voter registration.